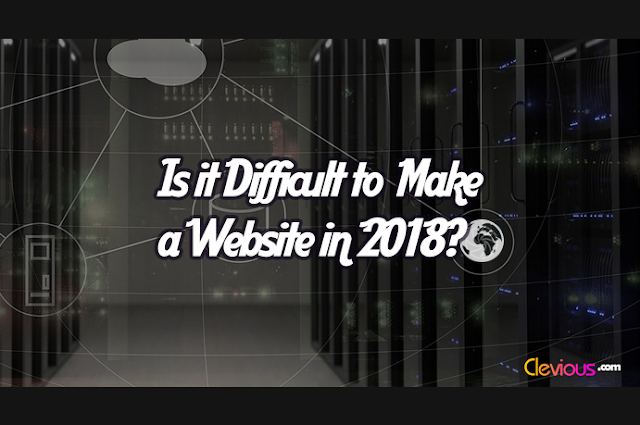 The answer to the question of whether it is difficult to create a website is complicated because the level of difficulty varies from person to person. In such a case, the level of difficulty is shaped by the many factors that come into play such as the general knowledge of the user, the type of the website that he’s about to create and the platform on which it will be based. While it’s very important for website owners to study these for a greater control over their website, today, no knowledge of these is required. All is needed is some general skills of planning and designing. 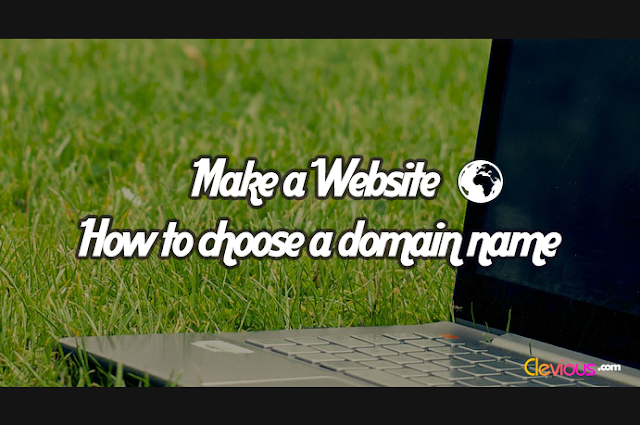 The first thing to do before creating a website is thinking about how to come up with a profitable niche and a business name depending upon its type. Designing a website in 2018 is very easy to do. You can simply use an application that makes your website for you without any coding knowledge. 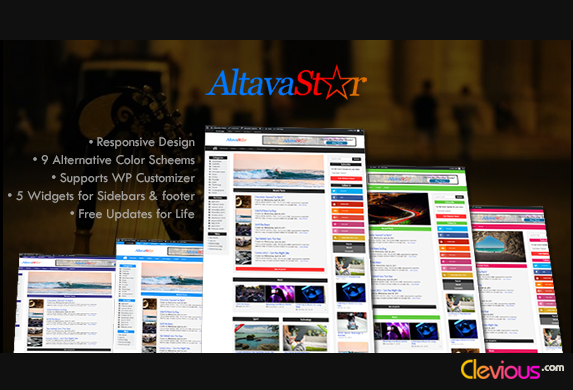 One of the most widely used applications for this purpose today is known as WordPress. 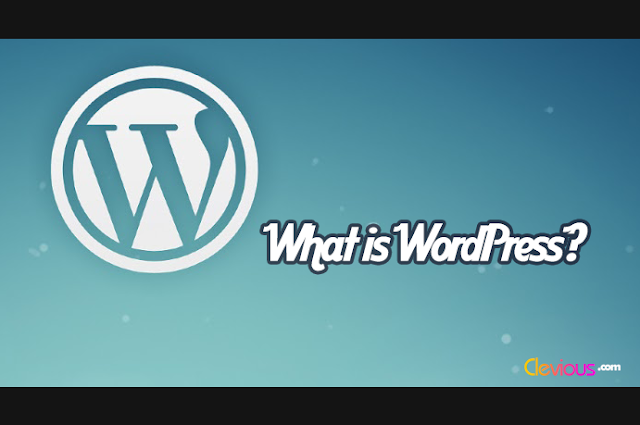 By using WordPress, you can get your website up-and-running quickly and easily with a few clicks and some tests only. If you’re planning to create a website with WordPress but you don't know how or from where to start, you can read the detailed article I wrote on this; it is a good starting point: How to Create a Website Quickly and Easily Tutorial.